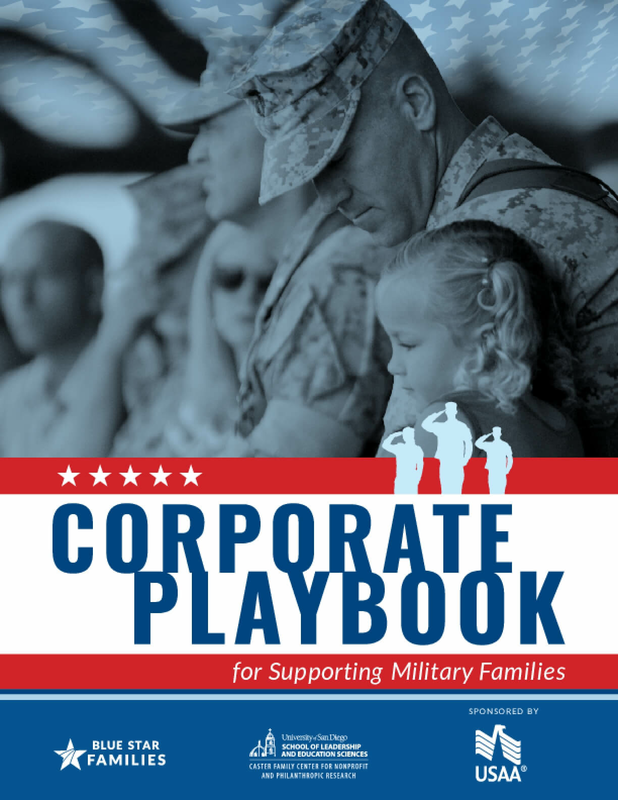 More than 1 million post-9/11 veteran families live in the United States, accounting for more than 1 million veterans, 1 million spouses, and 2.1 million children. 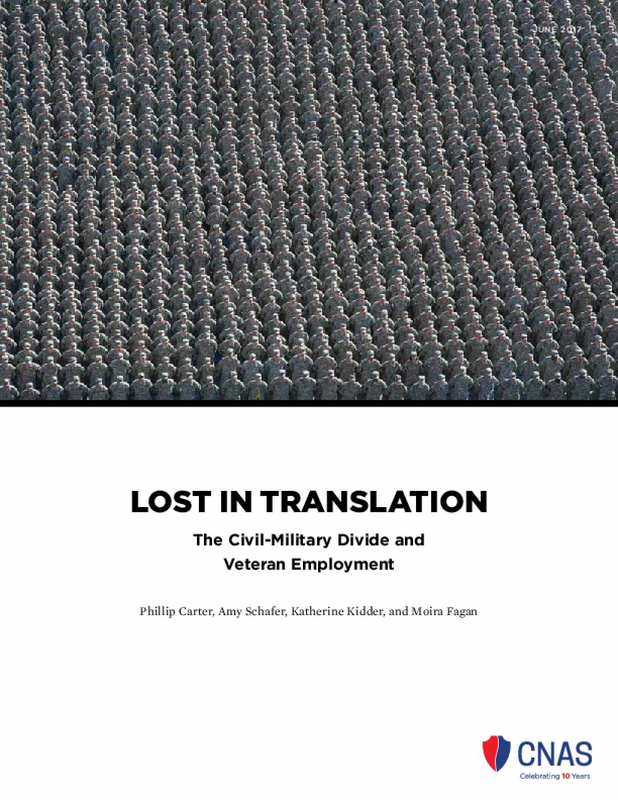 Another 1.9 million veterans are expected to exit the military over the next decade. 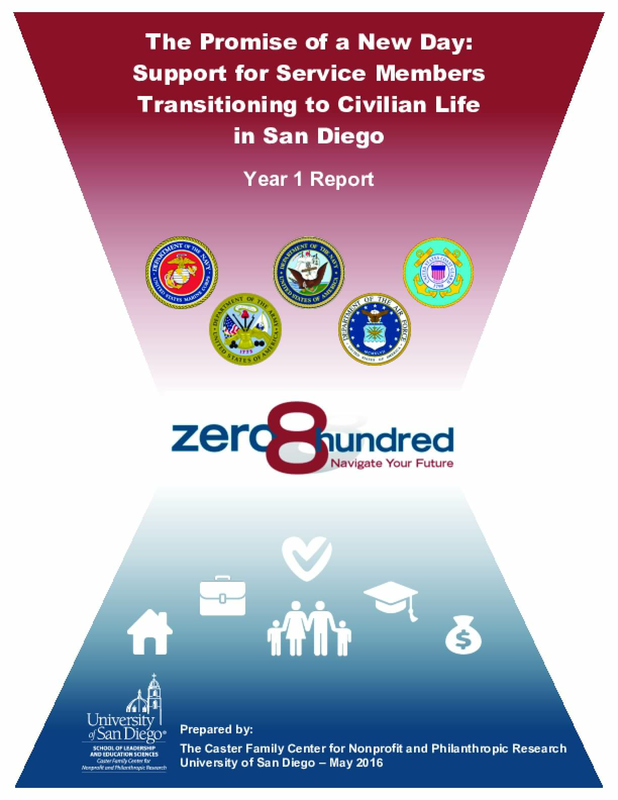 To better facilitate the transition of veterans and their families to civilian life, we must understand the strengths they possess and the unique challenges they face. 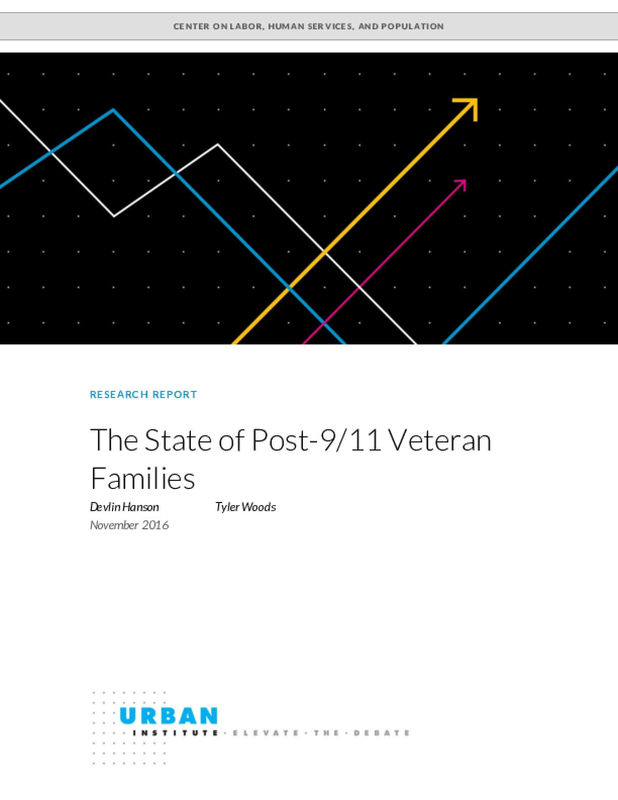 With this report, we aim to inform more effective postservice policies by supplementing existing research on the state of veteran families. 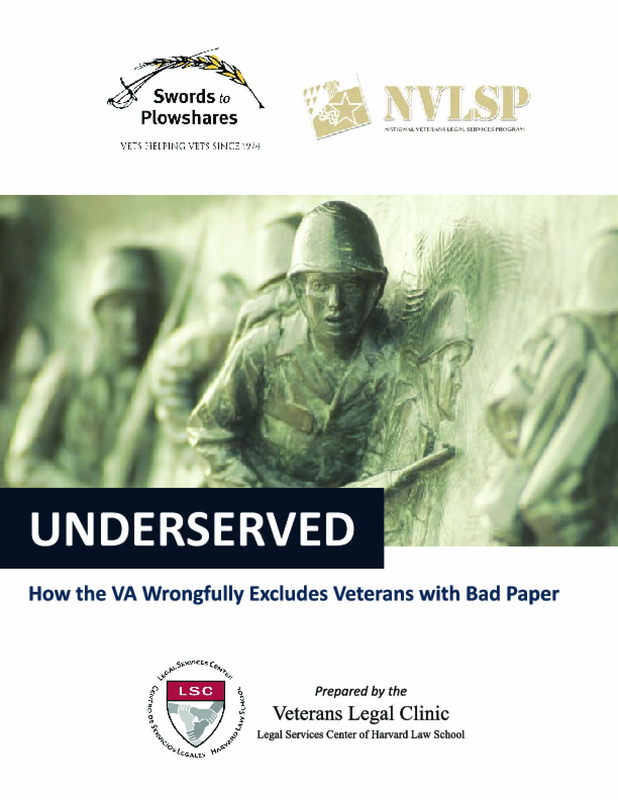 United Health Foundation is committed to helping communities across the country understand the similarities and differences between the health of those who have served and those who have not served (hereafter referred to as "civilians" for the purposes of this document). America's Health Rankings Health of Those Who Have Served Report reflects United Health Foundation's commitment to offering data-driven insights that can stimulate dialogue and action that continues to advance the health of those who have served, and builds upon the United Health Foundation's philanthropic initiatives to support members of the U.S. Armed Forces, veterans, and their families across the country. 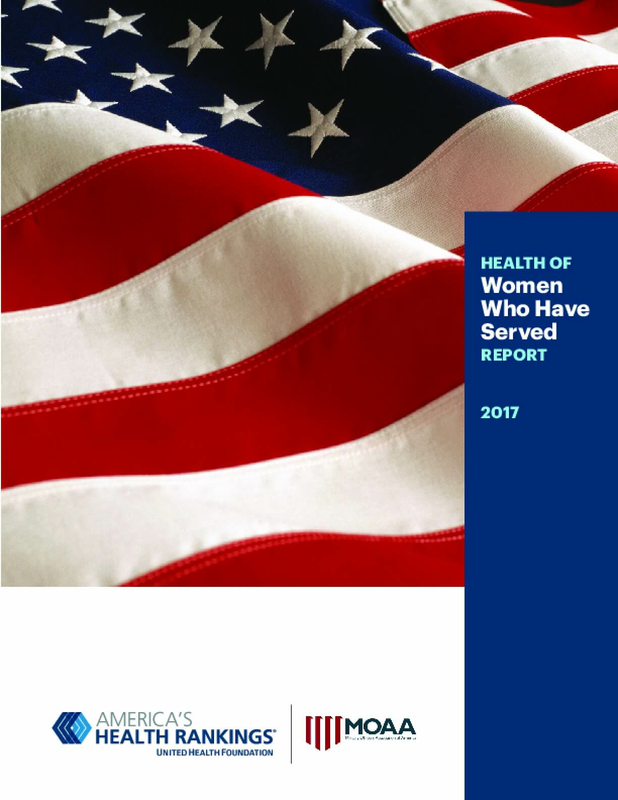 America's Health Rankings, in partnership with Military Officers Association of America (MOAA), collaborated with an advisory steering group of leading military and veterans and public health organizations to develop a holistic study of the health of those who have served in the U.S. Armed Forces compared with the health of civilians. 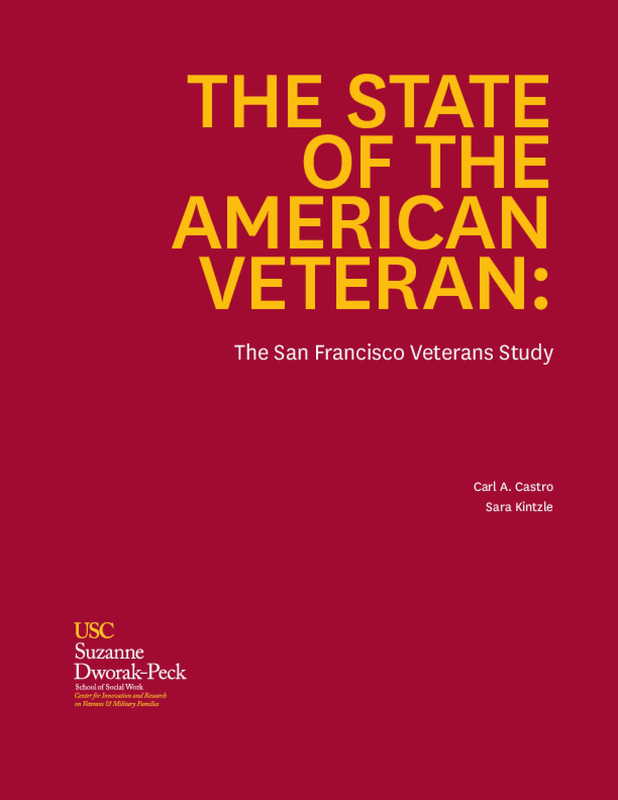 The report establishes a baseline portrait of the health of those who have served, analyzing 24 health measures from the Centers for Disease Control and Prevention's Behavioral Risk Factor Surveillance System (BRFSS)–the world's largest, annual population-based telephone survey of more than 400,000 people.